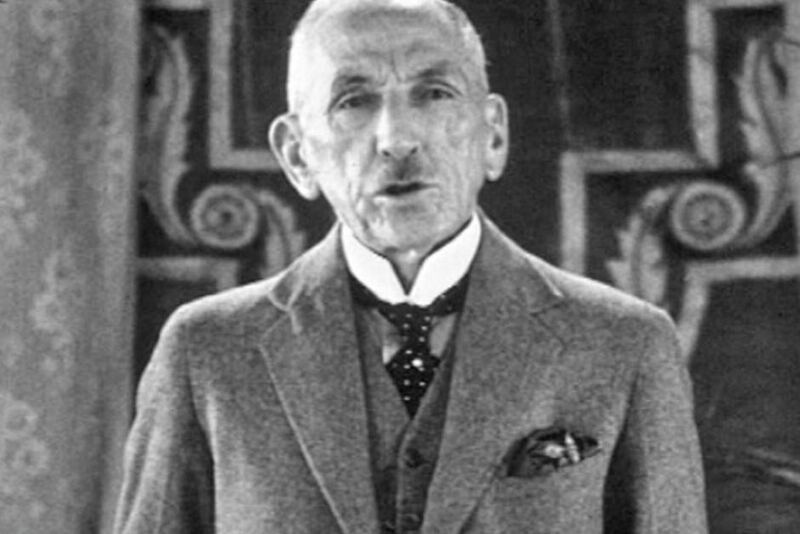 The second conscription referendum in December 1917 may have looked like the last shot in Billy Hughes’s locker as a way of boosting numbers in the 1st Australian Imperial Force but, by 25 February 1918, he was back, speaking to an audience of dignitaries at the British Empire League in Sydney. His speech was reported in detail in three articles in the Sydney Morning Herald of 26 February. It is certainly impossible for any body of thinking men [presumably he meant his audience at the British Empire League] to gather in any place and ignore the war or their duty towards it. But one would look around this State, or, indeed, around this great island continent, in vain for any signs of a general recognition, in the conduct of the people, that there was any war. The people of this country, I am told, are war weary. But I ask in all earnestness: What right have they to be weary of a burden that they have never attempted to bear other than by proxy? Those men who have gone out to do battle for us are weary. Those who have sent their loved ones are weary with waiting for them to return, or are torn by grief at their death. But to those who have remained behind in peace and security, and the shores of whose lives are lapped by the softest waves, I say this: That not a ripple of that tremendous storm that convulses Europe has found its way here. And never, as far as I know, has there previously been a time when this country has been so prosperous. Hughes’s new policy included oversight arrangements by senior officials, pay incentives, encouragement to men to sign up because their pals had done so, and organising women to encourage their men to sign up. What followed? There were recruitment campaigns and meetings during March and April, described in Beaumont’s chapter. It all made little difference [writes Beaumont]. Only in May, when the crisis situation on the Western Front sent a frisson of fear through Australia, did recruitment increase – to 4888. But as the situation in France stabilised, the number of volunteers slipped back, to 2540 in June. The Sydney Morning Herald might intone on 23 May that “more than ever this summer must the Allies offer the last man and the last shilling”, but the well of recruits was almost dry.